Uncharted Souls: Uncharted 4 Setting in a Dark Souls Game | Nerd Much? If there’s one thing we can all say about Dark Souls, it’s that it truly nails the dark aspects, does it not? Not only is the series brutally difficult and unforgiving in its gameplay, but it’s also a dark game visually, with the majority of the game having a sort of brownish-gray hue. Even when you’re outside, the world feels lifeless, with everything around you dead. Even the green grass isn’t truly green. 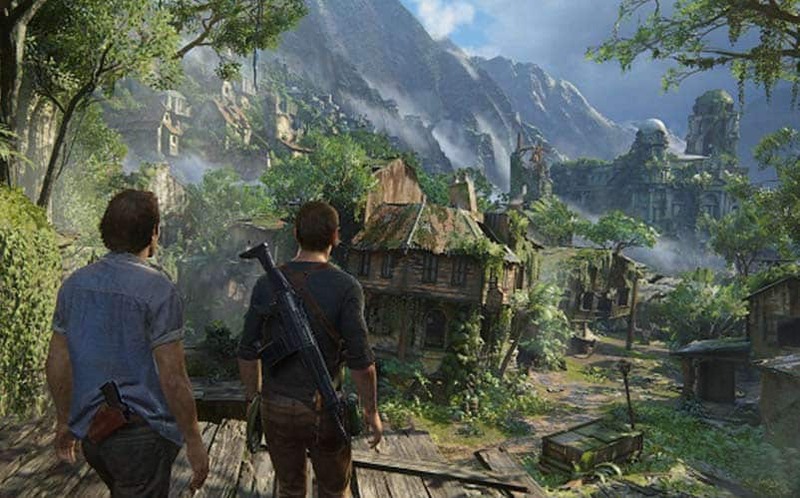 But then, play a game like Uncharted 4, which has various settings (one of them tropical) that place you in a colorful world filled with greens, blues, reds and many other bright colors. In Uncharted 4, there is no shortage of colorful backdrops. After completing the game for my review last weekend, it had me thinking about what it would be like if there were a Dark Souls-style game set in a colorful tropical world like Uncharted? Imagine happening upon boss battles set in the ocean or on a small tropical island. 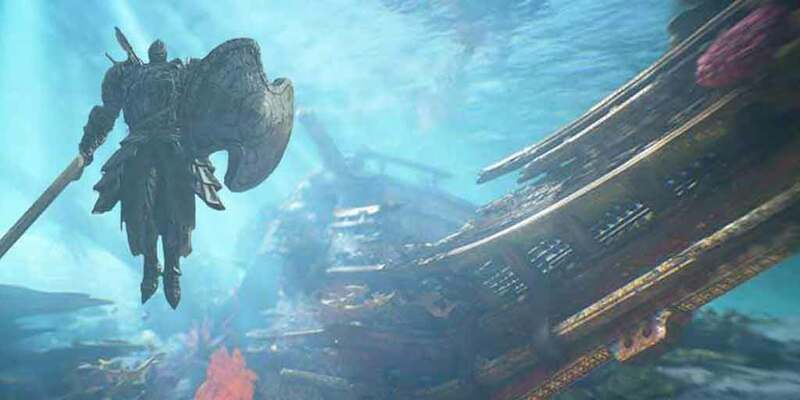 If someone were to mash-up Dark Souls with an Uncharted 4-like setting that delves deep into some juicy pirate lore, the potential for greatness is undeniably there. Furthermore, adding some of Uncharted 4‘s cinematics and big set pieces to Dark Souls could make for an interesting game. It’s not just as simple as adding color to Dark Souls, though; there’s so much more that you could do with a tropical setting. Obviously, more aquatic-based bosses would also be a fresh spin on the DS model. But, it’s also about providing new opportunities for gameplay mechanics. With an island-based locale, the introduction of swimming mechanics would have to be introduced. Your character could delve deep below the water’s surface to find an underwater cave, filled with treasure and loot aplenty. 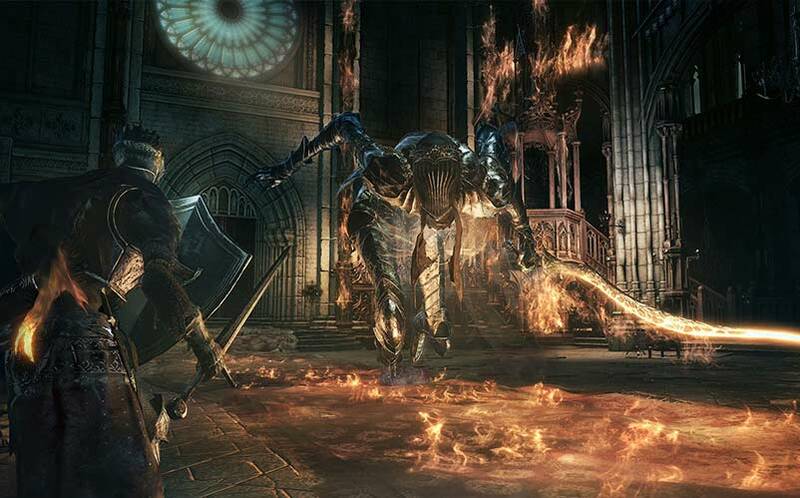 The game would have to take-on the difficult of typical Souls games. But most importantly, instead of dudes with guns in these caves, or lifeless mummies and skeletons, these monsters come to life. In Uncharted Souls (coined NerdMuch.com 2016), you’d be fighting through waves of the undead and sea-based monsters to get to your glorious treasure. This would not only bring about change for Dark Souls, but it would also add fantastical elements to Uncharted; which could be potentially great. For these reasons, we’d love to see an Uncharted Dark Souls mash-up. Let us know what you think — would a Dark Souls 4 with an Uncharted 4 setting work? Sound off in the comments below.